John Cadogan is an independent Australian automotive industry expert. He worked as the resident 'go-to' motoring expert on top-rating Australian current affairs shows A Current Affair (Ch 9) and Today Tonight (Ch 7) for more than 10 years, and has contributed to countless print publications. 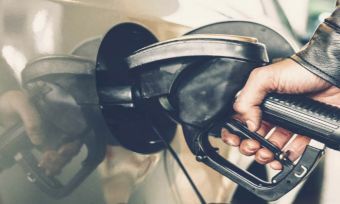 Which petrol should you use? There are a number of fuel types available at most fuel stations. So what are they and what's best for your car? The festive season often brings an increase in the number of traffic accidents. Here’s how to keep safe on the roads. 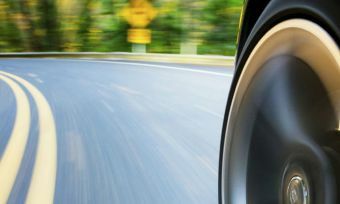 Eight tips for emergency braking to avoid an accident. 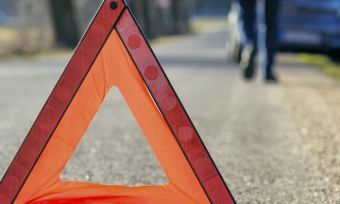 Four things you should keep in mind that will save you money and keep you safe on the roads. Can you really trust your mechanic? Our research found that Kiwi's are quite wary of unscrupulous mechanics. Make sure you're not getting ripped off.